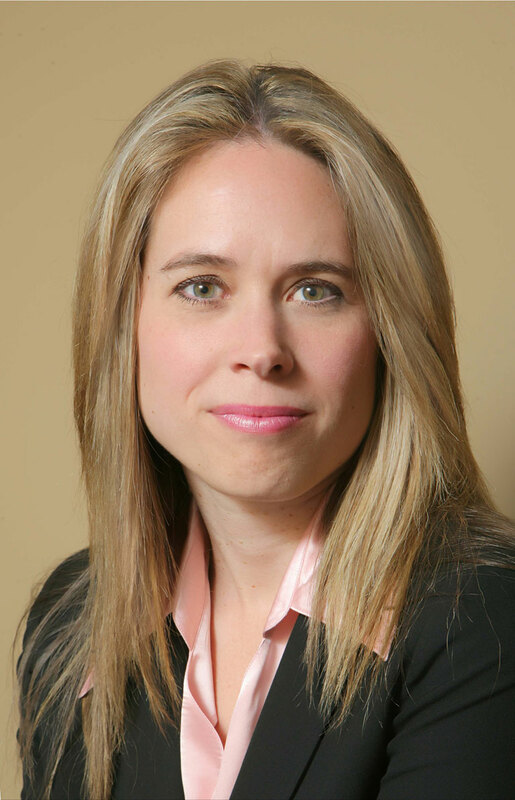 Attorney Marla Keenan-Rivero is a partner at Perry, Johnson, Anderson, Miller & Moskowitz LLP and is Certified as a Specialist in Family Law by the California State Bar Board of Legal Specialization. Ms. Keenan-Rivero is dedicated to providing the best service to her family law clients. She understands how overwhelming family law challenges are and she provides clear straight forward counsel. She will explain the range of choices and help you make the correct decisions for your family. With skilled and passionate advocacy Ms. Keenan-Rivero is able to translate your decisions into favorable outcomes. Ms. Keenan-Rivero is known for her strong and effective negation skills, frequently resulting in quick and cost effective resolution to complex problems. In some cases negotiated results are not feasible. Ms. Keenan-Rivero is always prepared and willing to pursue your interest in court. Ms. Keenan-Rivero’s exceptional knowledge of the law and court procedures combined with her meticulous preparation and advocacy skills ensure you have an outstanding litigation attorney to handle your case in a family law trial. We understand choosing a family law attorney can be one of the most important choices you make, and we respect that choice by providing excellent legal service. You receive honest straight forward answers. A complete commitment to your matter when critical events occur. Your phone calls and e-mails are responded to promptly. "I feel like Marla really cares about my case. That is very important because going through a divorce is the hardest thing I have ever gone through. I interviewed four lawyers, before going with Marla. She was the only one I felt understood and was willing to go all the way for me." Ms. Keenan-Rivero is prepared to assist you with all aspects of your divorce. Ms. Keenan-Rivero ensures that support orders are in the best interest of the children or spouse. Ms Keenan-Rivero’s practice is dedicated to ensuring court orders take into account all of your family’s needs. Ms. Keenan-Rivero and her Partners are experienced and formidable litigators. Ms. Keenan-Rivero understands how marriage will impact your assets and how to protect your separate interests. Top caliber representation for family law appeals. Ms. Keenan-Rivero understands the impact divorce and custody have on children. The unique challenges for business owners during a divorce, demand an experienced top notch lawyer. Ms. Keenan-Rivero enjoys working with blended families and relatives to ensure children are cared for. When one parent desires to move, a level headed litigation attorney is essential to your success. Marla Keenan-Rivero is a lifelong resident of Sonoma County and a graduate of Rancho Cotate High School. She received a Bachelor of Science from the University of California, Berkeley in 1994 and a Juris Doctorate from Empire School of Law in 1999. In 2002 she joined the offices of Perry Johnson, Anderson, Miller & Moskowitz LLP, and in 2011 became the firm’s first woman partner. In all aspects of her practice Ms. Keenan-Rivero strives for excellence. She holds her staff, her clients and herself to the highest standards. Ms. Keenan-Rivero possesses an outstanding legal intellect and the ability to aggressively advocate while staying focused on achieving positive results. In 2012 Attorney Keenan-Rivero’s advocacy was recognized by Martindale Hubbell’s selection of Ms. Keenan-Rivero for the Client Distinction Award. Attorney Marla Keenan-Rivero is certified by the California State Bar as a Family Law Specialist she handles Family Law in all of Sonoma, Marin and Napa County including, Santa Rosa, Petaluma, Windsor, Rohnert Park and Sonoma.